Aspire 2011 kicks off today and we are excited to interact with partners and customers of LivePerson. 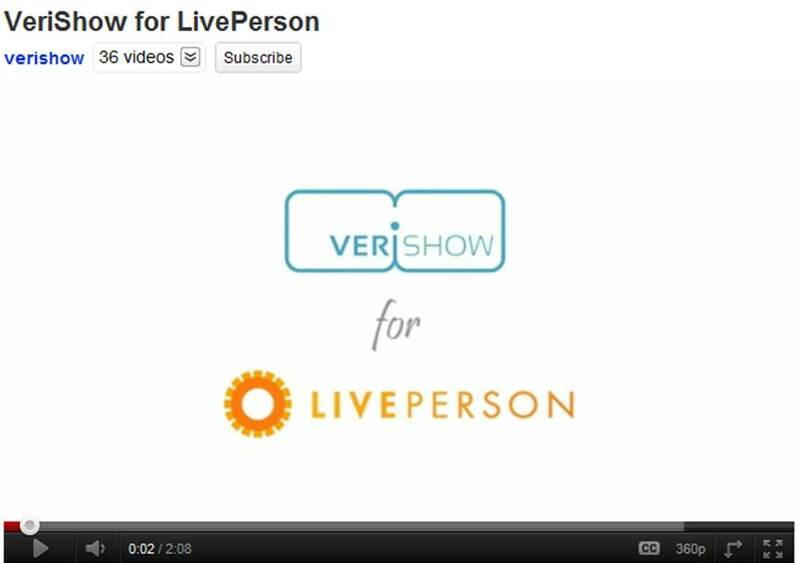 For VeriShow, LivePerson integration was an obvious business decision. We hope to expand on chat-based interactions so that customer service representatives can sell more and provide better support. 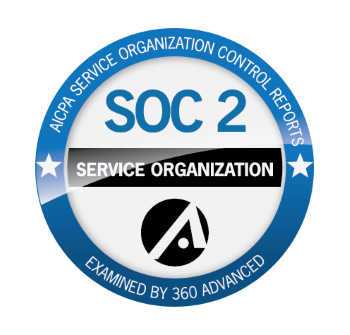 So far, our integration has proven to help representatives that want to truly engage with customers in a way that is more interactive and high-touch. LivePerson users can take their chat sessions to the next level with content sharing, annotation capabilities, product and YouTube video sharing, form completion and live video feed demonstration features. In our last blog we discussed some new features that we are unveiling this week at Aspire to enhance the LivePerson user experience. We hear the requests of users looking to better the solution for increased sales and brand loyalty, and we listened by making our integration even stronger. Now offering audio and video capabilities, as well as co-browsing capabilities, VeriShow for LivePerson helps you sell more and close service issues faster. With video capabilities, representatives can actually interact face-to-face with the customer, removing the obstacles around virtual and remote shopping. Using one or two-way audio and video, customers are comforted by working with a real person and representatives can read the reactions and personalities of their prospects. Together with our new co-browsing feature, prospective customers have the luxury of flipping through and annotating product catalogues (and any other collateral) together with their sales rep, helping increase sales and the overall service processes.